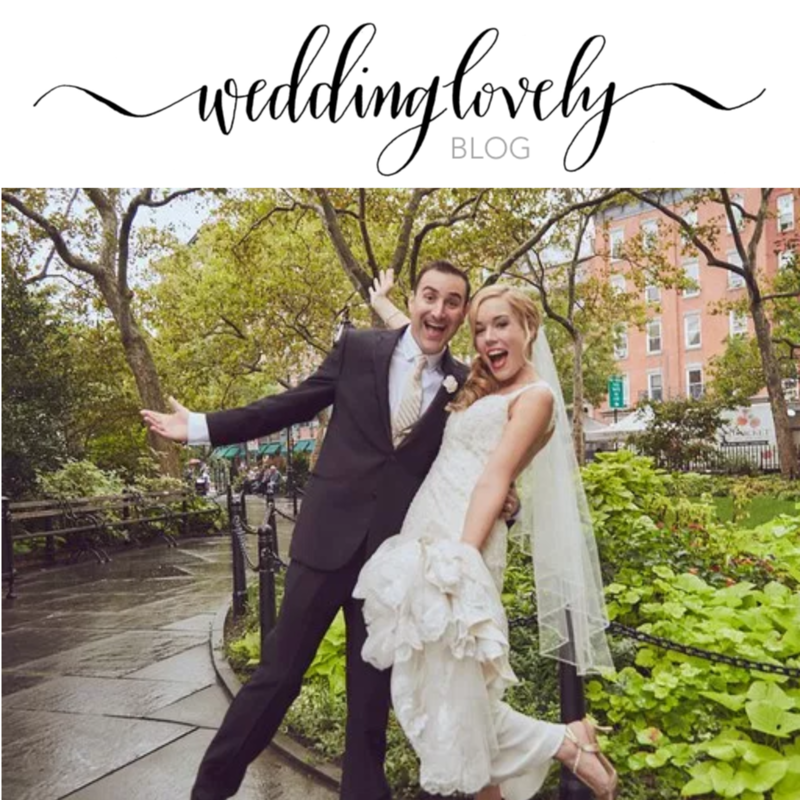 We’re featured in WeddingLovely’s blog article for fall wedding inspo! Shoutout to Annie and Daniel’s gorgeous wedding that Miss Harlequin had the privilege of working on. Read the full article here!